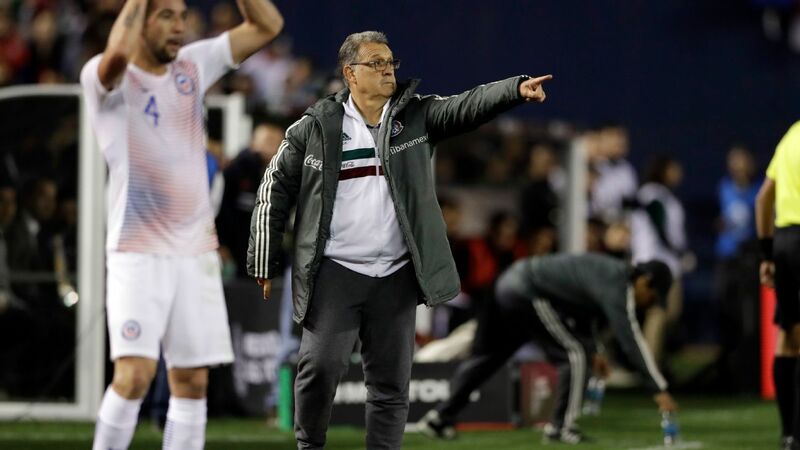 The heavy Liga MX schedule, which included midweek games, cost two managers their jobs. 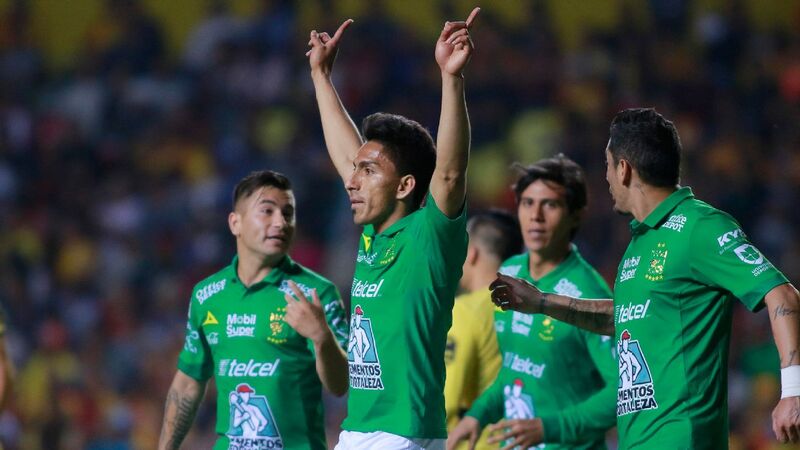 Juan Francisco Palencia is no longer Pumas' manager and Javier Torrente was fired after Leon's 2-1 to Santos Laguna, its third home loss of the season. 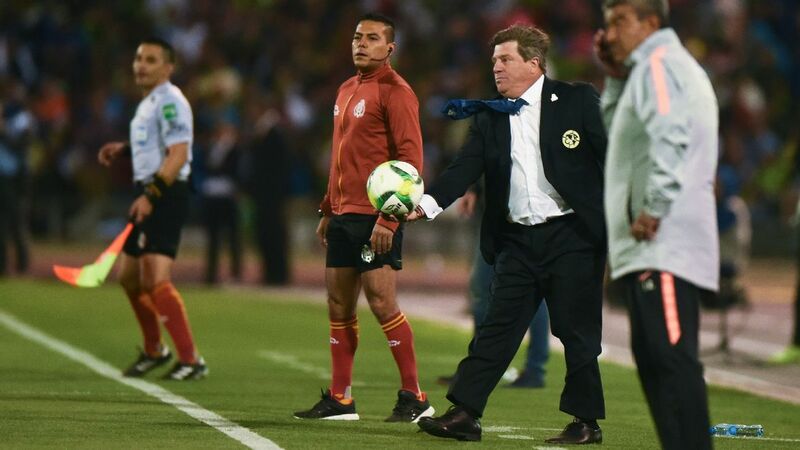 With an international break ahead, the new managers will have a significant job to get to know their new club; however, it's worth noting that over at Pumas, the interim manager is Sergio Egea, who before Palencia's dismissal was the club's sporting vice president. Cruz Azul tested Monterrey's current form, but Antonio Mohamed's side never looked worried during the 90 minutes. As the weeks go by, its style of play is consolidating, and the team's numbers say it -- 15 goals scored and just four conceded. Chile international Eduardo Vargas scored his third goal of the Apertura, and Tigres defeated Lobos BUAP 3-2. 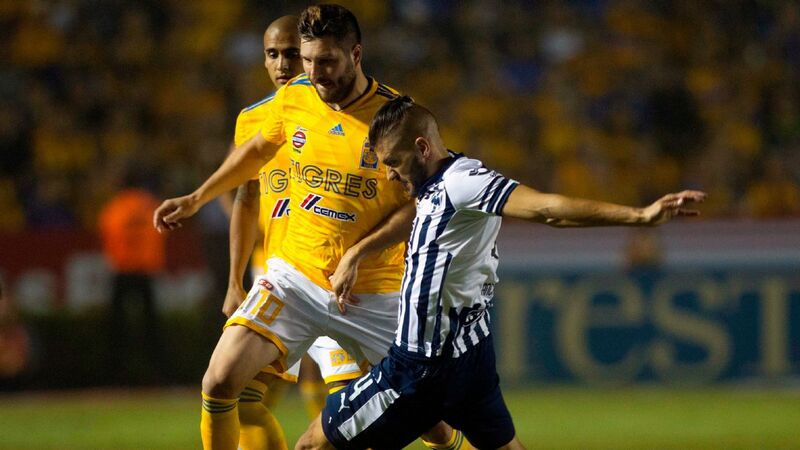 In the game against America, manager Ricardo "Tuca" Ferretti gave considerable rest to Vargas, Ismael Sosa and Andre-Pierre Gignac, but Tigres were still able to get four of the last six points. 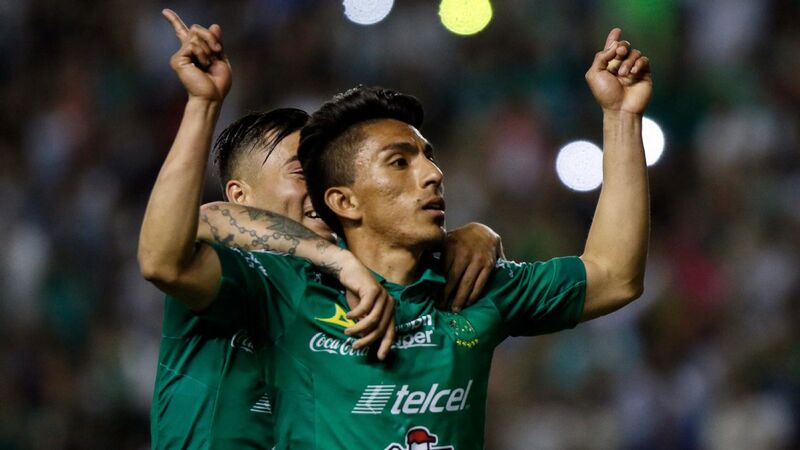 After its 3-2 win over Lobos BUAP, America has had a rather turbulent week, drawing once and losing once while important players like Oribe Peralta and Pablo Aguilar suffered injuries. 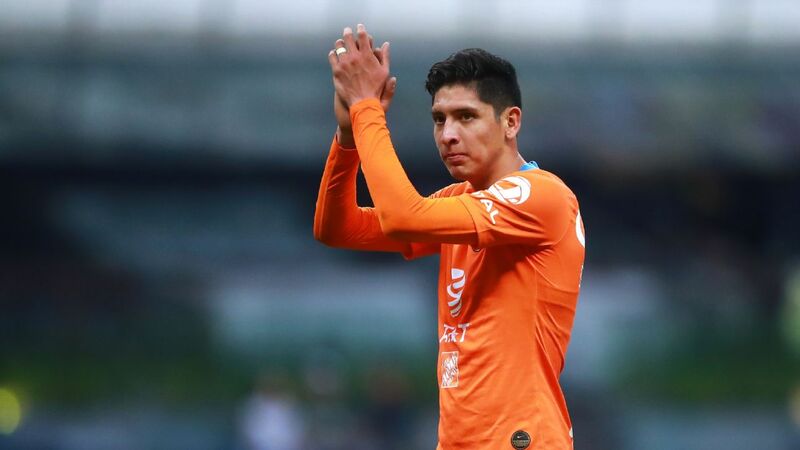 In order for America to continue near the top of the table, it needs Paraguayan Cecilio Dominguez to be active, and unfortunately that hasn't been the case in the last weeks. Quietly, Necaxa continues to climb the table. Its recent 2-1 home win suggests a certain stability while playing at home, but the key to their success so far has been their unbeaten away record of one win and two draws. Although Toluca went down 1-0 against Puebla, it managed to win 2-1. All of Toluca's three wins have taken place at Estadio Nemesio Diez. Cruz Azul continues undefeated in the Apertura after picking up a 1-1 draw against Monterrey, and the upcoming FIFA break comes at a great moment for the team, as midfielder Martin Rodriguez, who has been out several weeks due to injury, will have plenty of time to get back into shape and be ready for action in Week 8. Paco Jemez's club remain unbeaten and showed they belong in a 1-1 tie with leaders Monterrey. 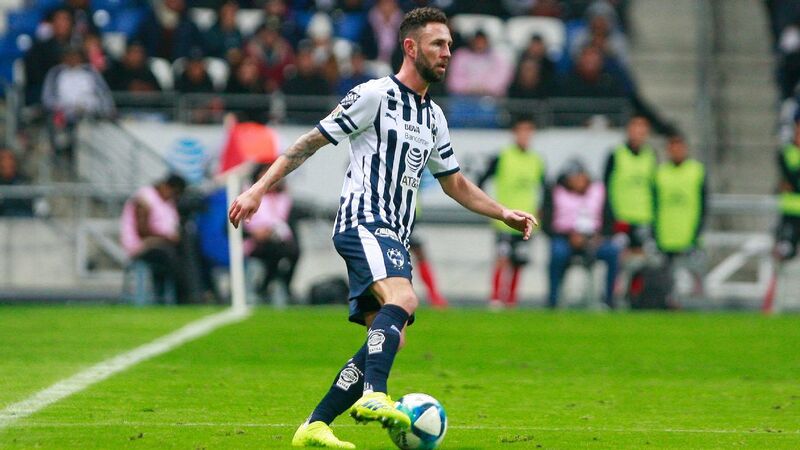 Without players like Angelo Sagal, Erick Aguirre, Jonathan Urretaviscaya and Erick Gutierrez on the roster, 10-man Pachuca's chances of winning against Tijuana were very low, and after a hard-fought battle, they lost 2-1. But the good news is that Keisuke Honda already made his Liga MX debut. Xolos have closed Week 7 as the hottest team in the league. 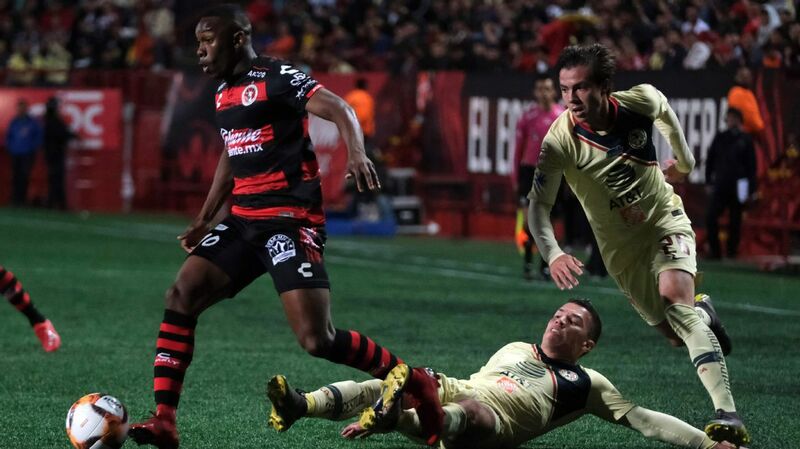 After three consecutive wins and the signing of Paraguay international Juan Iturbe, it looks like Xolos' attack will get scarier, but it has to be said that against a 10-man Pachuca on Friday, they struggled to get the minimal 2-1 win. 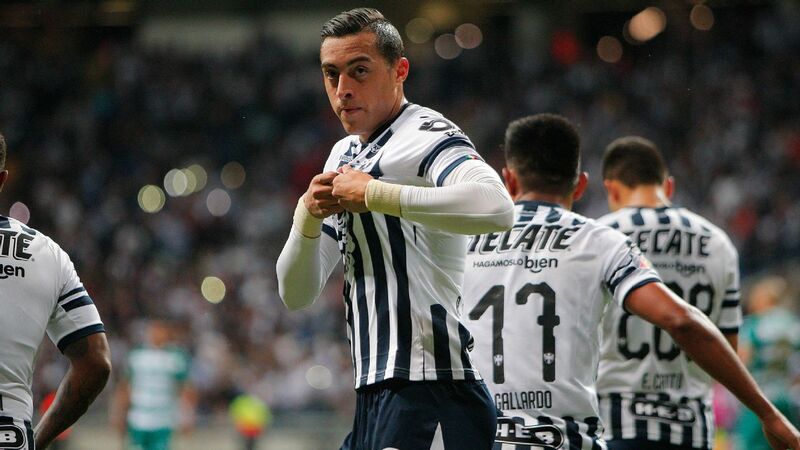 In a game where Queretaro had five shots on target and goalkeeper Tiago Volpi made four saves of his own to keep the team in the game, Jaime Lozano's side was able to steal a point from its visit to Chivas. The scoreless draw was Queretaro's third draw of the season. 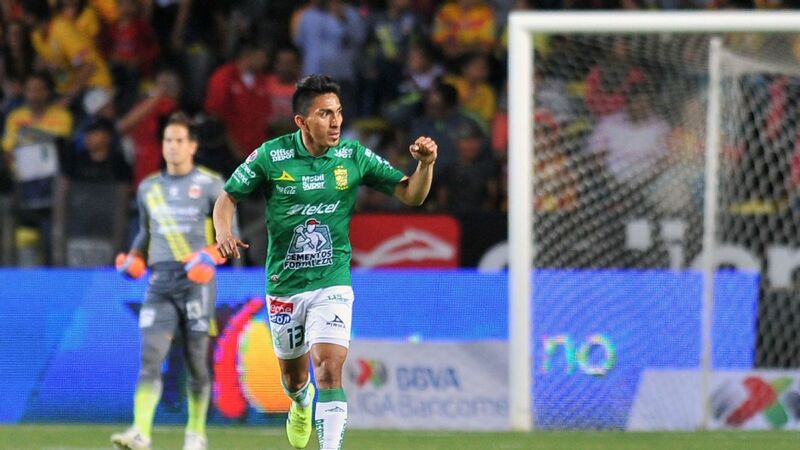 When Lobos BUAP started the season with one draw and two wins, the hype got real, but it was fundamental to see how they would handle a four-game schedule of matches against Pumas, America, Atlas and Tigres. 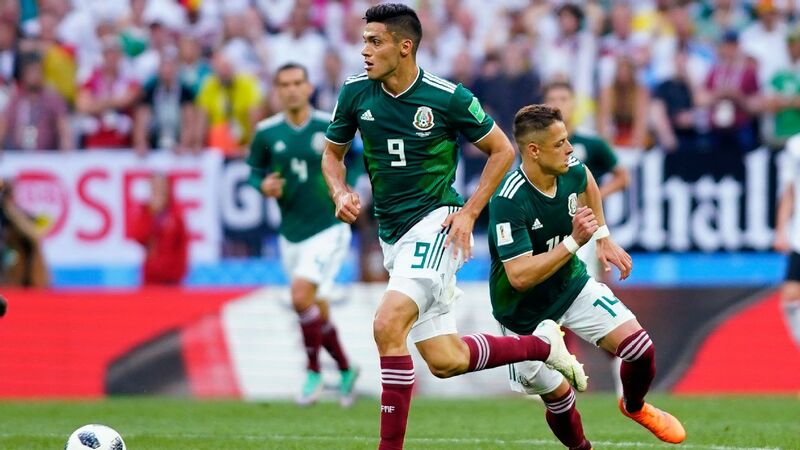 Of 12 possible points, they only managed to get one, so the conclusion is that they will have a hard time competing against the league's best. 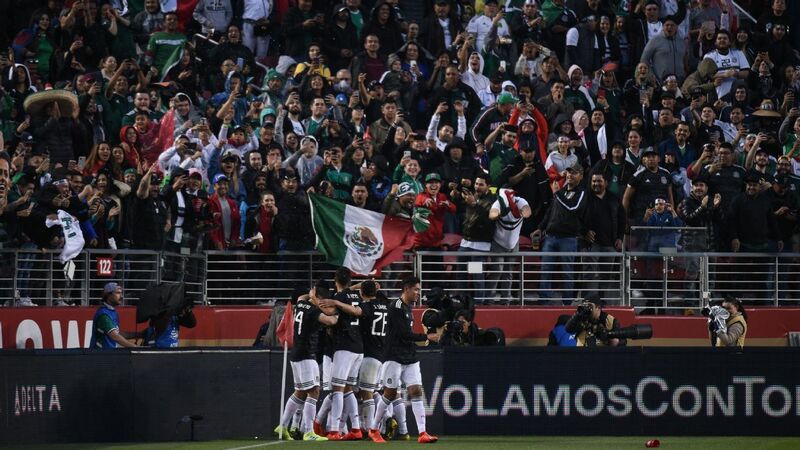 That being said, they still have a good chance of making the Liguilla. 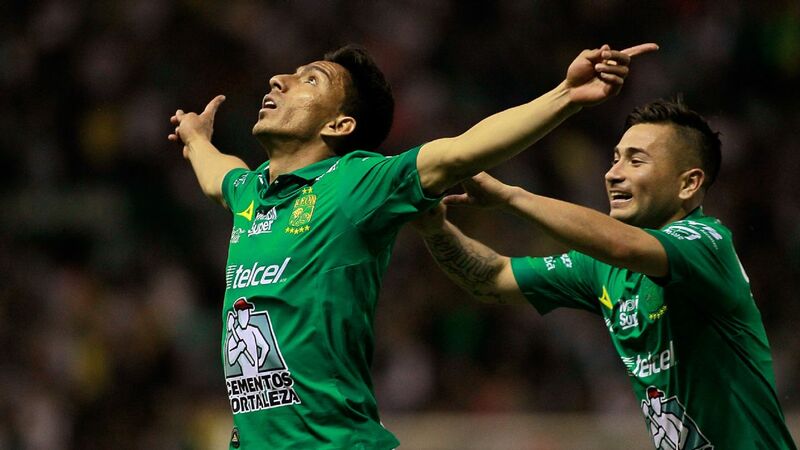 Contrary to Atlas, Veracruz has three wins, one draw and one loss in its last five games. The record is positive, and as the weeks go by, it's becoming a tough side to beat at home. Morelia created a lot of dangerous plays that caused America goalkeeper Agustin Marchesin to make five saves. 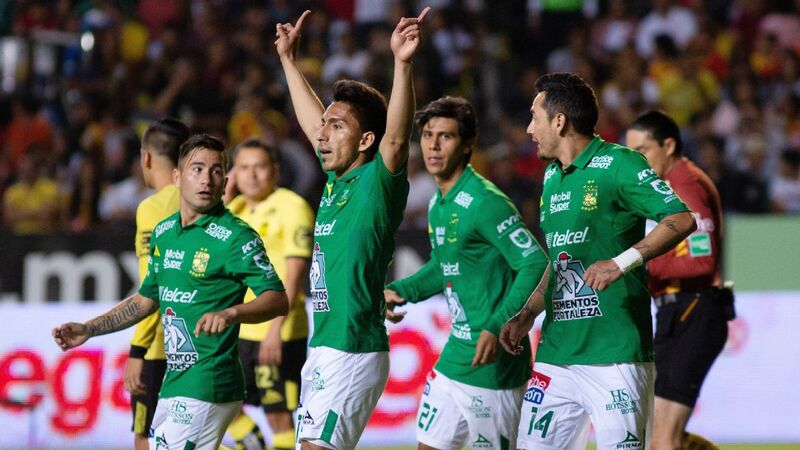 The 2-0 win over Las Aguilas was a well-deserved victory. 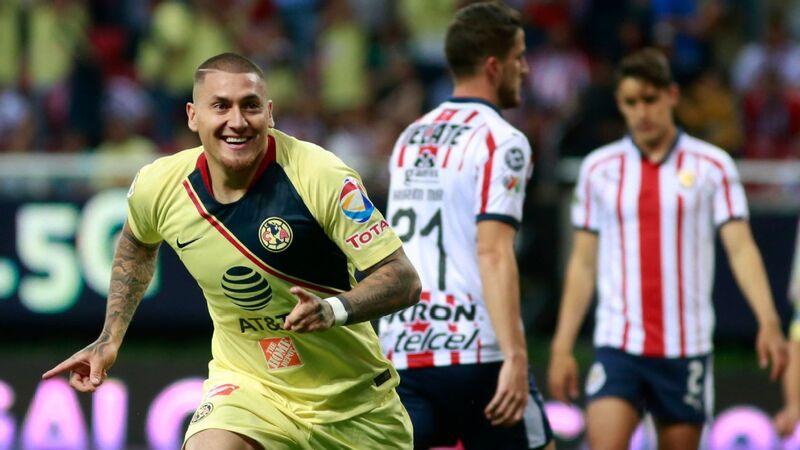 After a slow start, Raul Ruidiaz has found his shooting boots, scoring in three straight for streaking Morelia. In Los Rojinegros' last five games, they have four losses and one tie. When it looked like they were heading for a worthwhile season, everything came crashing down on them, and now they're directly involved in the relegation race. Winning 2-1 at Leon's Nou Camp was huge for manager Jose Manuel "Chepo" de la Torre. 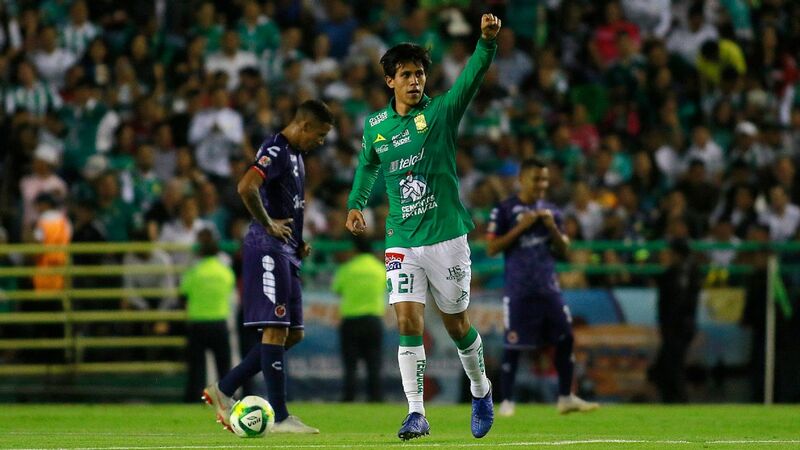 Mexican attacker, Gael Sandoval, gave one of his best games of the season and helped Los Guerreros win their first game of the Apertura. Pumas has lost their last three matches, and in the current season, they have only six goals, five of which were scored by striker Nicolas Castillo. Leon is about to restart a new project. It's still unknown who the new manager will be, but there are interesting players in the squad that could help pick up La Fiera's esteem. One of those players will be 23-year-old Leonel Lopez. Chivas, as a team, have only scored five goals this season while Lobos BUAP striker Julian Quinones has scored six times on his own. It's clear that Chivas have a scoring problem, but last season, they suffered the same problem, and they were still able to win the 2017 Clausura. Los Camoteros surprisingly defeated Chivas last weekend, but then went on to lose their last two league games. They're still not deeply immersed in the relegation talk, but they're certainly heading into that direction.